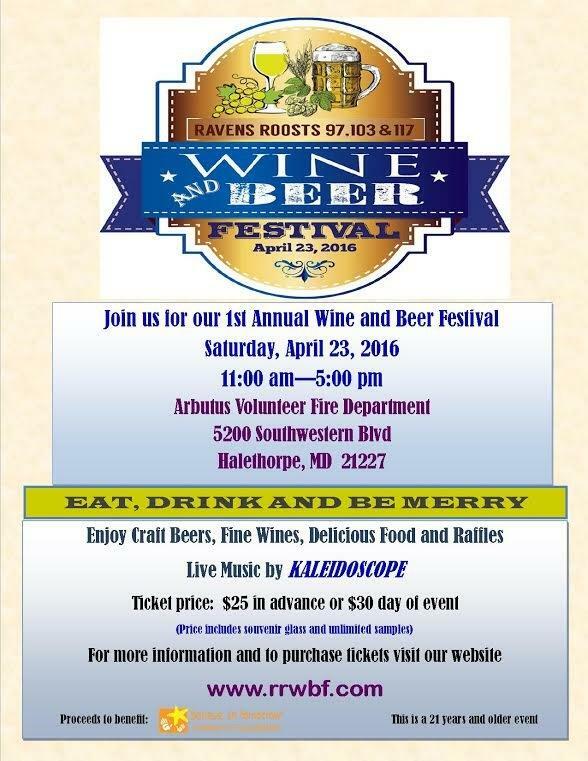 Join our friends from Ravens Roost #97, 103, & 117 for their 1st Annual Wine and Beer Festival! Enjoy craft beers, fine wines, delicious food, raffles, individual vendors, and live music! Proceeds benefit Believe In Tomorrow Children’s Foundation!